Last week, Apple announced its new iMac Pro, where the company unveiled only the most basic model with a price tag of $ 4,999 and in this price you will get access to a computer built around a 27-inch panel with P3 color gamut and a 5120 x 2880 pixel resolution screen powered by an Intel Xeon 8-core coupled with an unknown Radeon Pro Vega with 3584 Stream Processors along with 8 GB of HBM2 memory, 32 GB of ECC DDR4 @ 2666 MHz RAM and a 1 TB of SSD as storage. Regarding the flagship model in the series, the most striking difference would be the incorporation of the top-of-the-range processor, Intel Xeon 16-core processor that could be accompanied by the top-of-the-range Radeon VEGA 10 GPU with 4096 Stream Processors along with 16 GB of HBM2 memory. Expect at least 64 GB of DDR4 RAM, and more physical storage. According to ZDNet, the most advanced model would slightly exceed $ 17,000 to be set at $ 17,299. 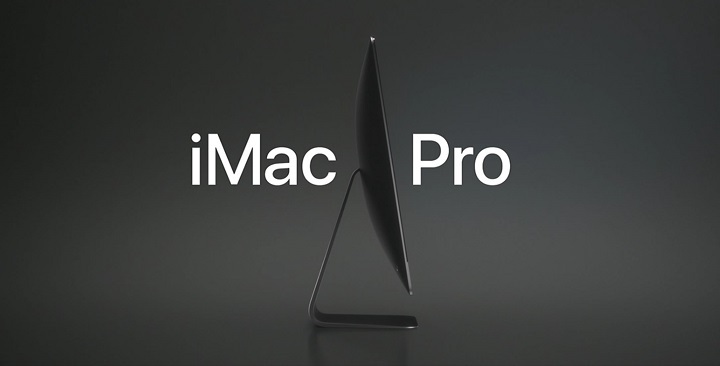 All told, we estimate that a maxed-out iMac Pro will set you back about $17,324. The Apple Mac Pro will go on sale in December, 2017, so there is still plenty of time to get to know the specifications and the final price.